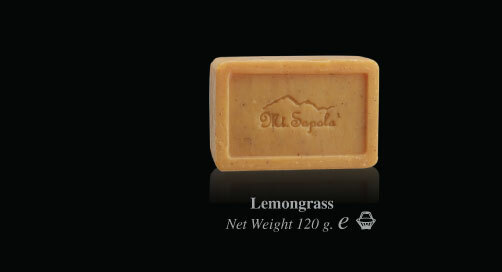 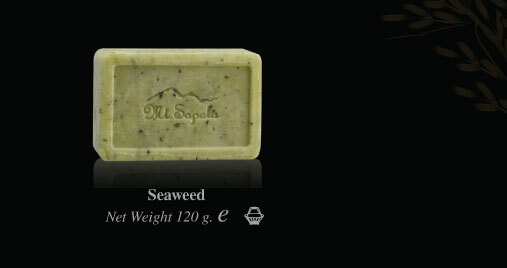 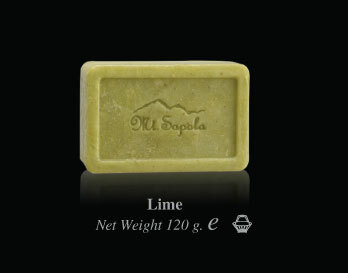 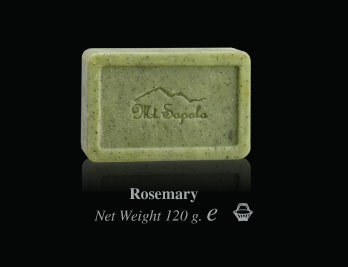 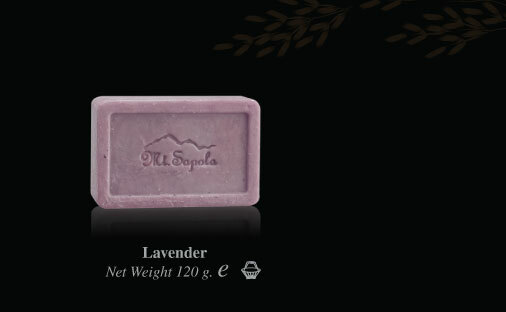 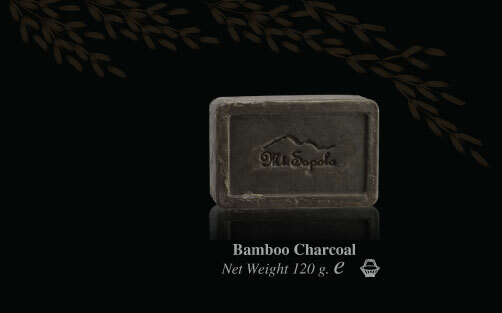 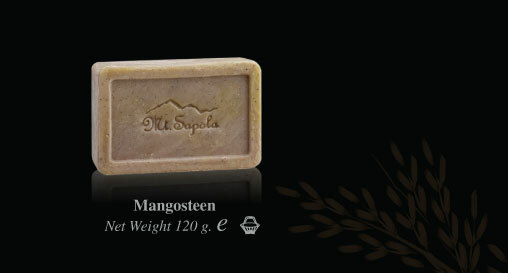 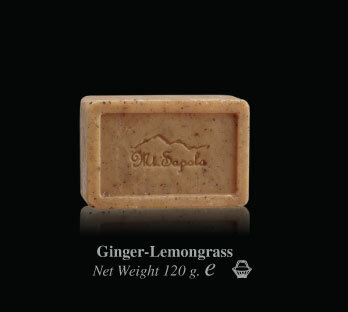 has been used in the orient as a gentle cleanser and exfolient. 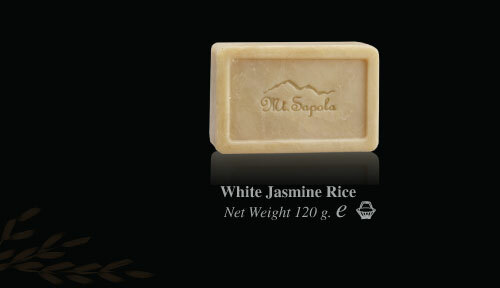 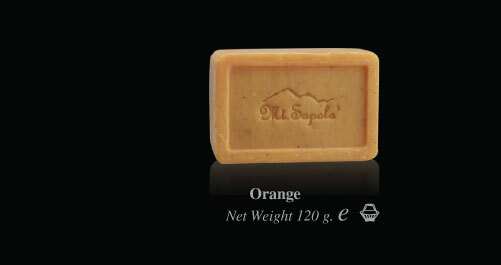 Today, it is still used to nourish and soften the skin. 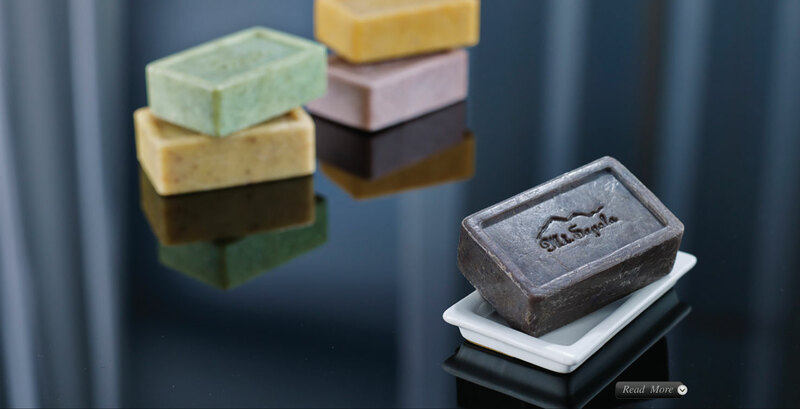 The regular use of rice bran oil is one of the reason why women from the Far-East are noted for their beautiful and youthful skin.